Lets be honest at least 6 out of 10 of your friends are absolute crazy wine lovers, if you hang out with a group of friends who belong to this category then its obvious that when you attend one of their functions or celebrations giving them just a wine bottle is not acceptable, even though it may be the more practical choice. This is due to your friend already having a fair knowledge of wine and may also have a certain wine preference, which can usually be very hard to please. Therefore here are some of the gifts you can consider giving your wine loving friends without having to go through the trouble of researching on different wines and finding one that is perfect to your friends liking. Never heard of a wine knot before? Not to worry, not many have. A wine knot are basically modular wine racks, gifting your friend one of these, is definitely going to make him/her happy. It will make an interesting addition to your friend’s home as it is not oversized and is beautifully designed, making it ideal to store her wine bottles in, and also allowing her to keep it in a kitchen or living room without giving off a rustic look. 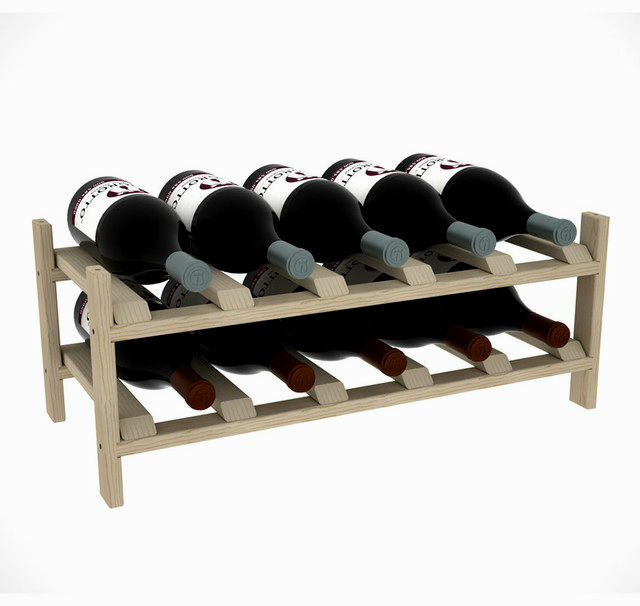 Read this article to find out more about modular wine racks. You probably have not heard of a winestein either, Let’s just say that if you are not a wine lover then you probably have not heard about anything on this list. A Winestein is basically a wine glass specially made for people who are clumsy, or for someone who just likes being comfortable. It’s a glass shaped like a mug that has a wine glass shape on the inside of the mug, giving you the luxury of drinking the same amount of wine as you have been drinking all these years but with a handle to hold on to it tight. What better present to give your friend than a membership to a wine club, ‘yes, all you non-wine lovers, there is such a thing’. Getting them a membership means getting them access to a lot of benefits such as being allowed to look at all the wine cellars and getting their very own state of the art wine fridge to store their monthly free handcrafted wine, discounts, and complimentary dining rewards on birthdays! With a little more research I’m sure you will be able to find more creative developments made in the wine world, if not it is guaranteed that one of the above is sure to put a big smile on your wine loving friend if gifted!